On a daily basis Wags and Walks saves all sizes, shapes, and colors of mutts - from pitbull mixes to toy poodle mixes. We thought we’d seen it all, but then we found this article on the Huffington Post, with some of the most unexpected and adorable combinations we’ve ever seen. 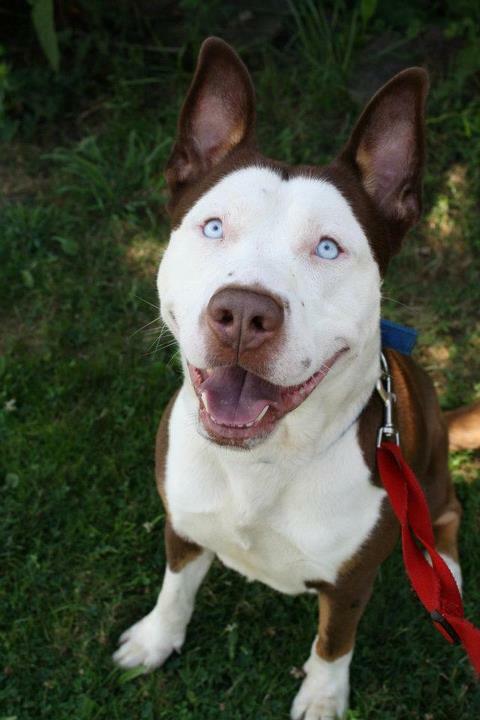 What do you get when you mix a Pitbull and a Huskey? How about a Corgi and a Poodle? Click through to see all 19 unexpected and adorable combinations!